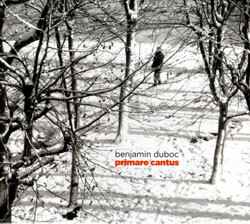 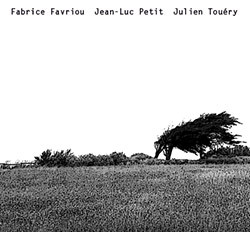 Translating to "Fever Counts" and "At Lightening", the trio of Jean-Luc Petit on bass clarinet and alto & sopranino sax, Fabrice Favriou on electric guitar, and Julien Touery on piano and objects create impressive improvisations, the first a disruptive piece of detailed electracoustic colective interaction, the second a swelling work of sonic landscape. 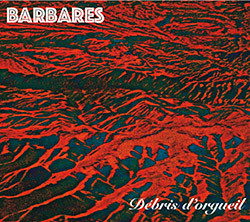 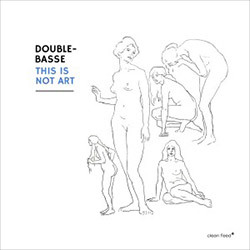 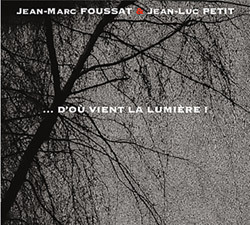 A magnificent album of sound-oriented free improvisation from the French duo of Jean-Luc Petit on bass clarinet, alto saxophone and sopranino sax, and Benoit Kilian on the horizontal bass drum, a beast of an instrument that create massive tones over which Petit employs an incredible array of techniques and tones on his reeds, creating other-worldly sonic environments. 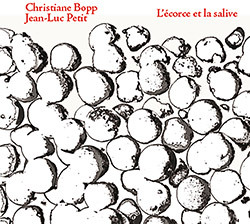 A uniquely voiced dialog between two skilled improvisers -- Christiane Bopp on trombone and Jean-Luc Petit on bass clarinet & soprano sax -- bringing experience and technique to improvisations that push their instruments into extreme territory yielding fantastic and original language while keeps their listeners on the edge of their seats.